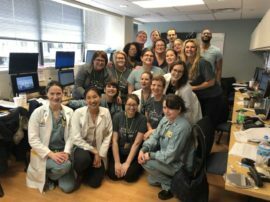 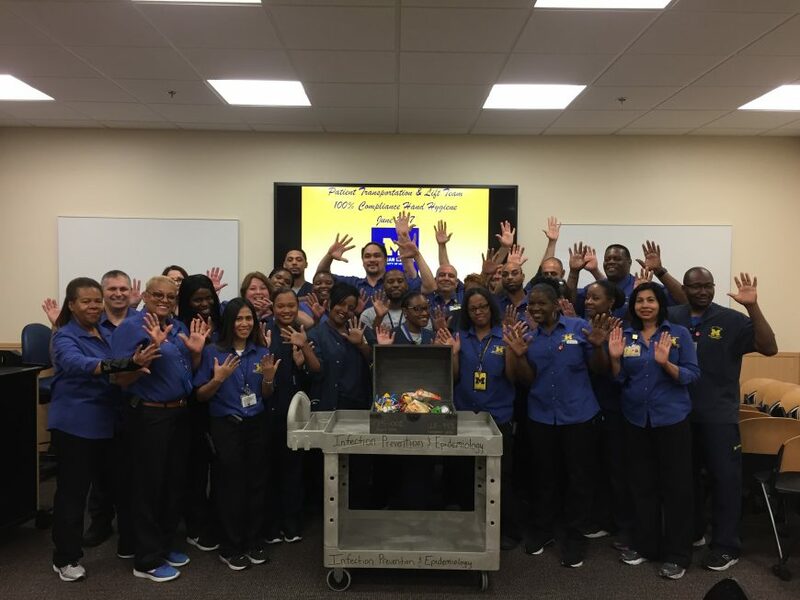 Congratulations to the transport/lift team, which was recently honored as the organization’s top performing unit for hand hygiene compliance in June. 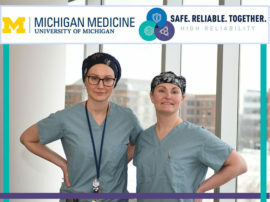 The team was added to the Infection Prevention and Epidemiology honor roll, which is made up of all of Michigan Medicine’s highest performing hand hygiene units. 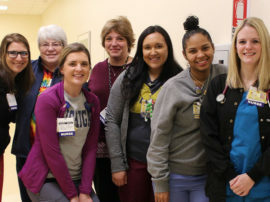 Other units to make the June honor roll include: 6C, 6B, Peds Dialysis, 7A, 8B, 7C, 8A, 7B, lab/phlebotomy, MSSU Blue, 12W, 6A, 7E, PFANS, 4C, 5C, Brandon, MSSU Maize, 8DNS, SICU, 8E, 8C and 12E. 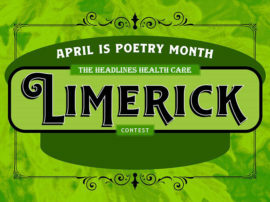 To check out the latest hand hygiene compliance numbers from your unit, click here.